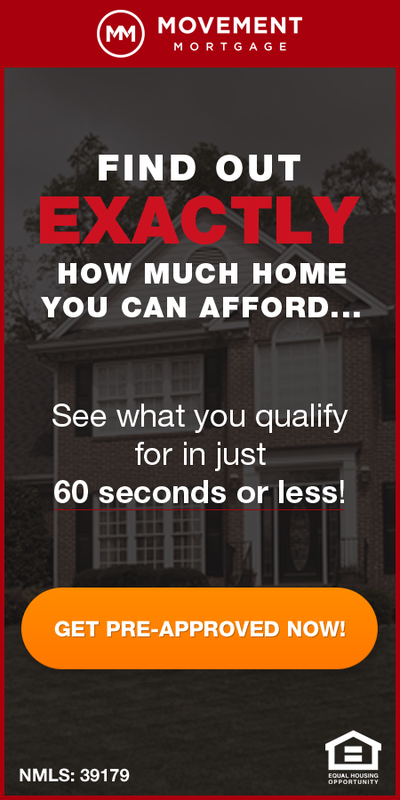 « Is It More Affordable To Buy Or Rent In St Louis? It’s no secret that home sales slow down this time of year but there are still plenty of neighborhoods where homes are selling quickly. So where are homes selling the fastest in St Louis? 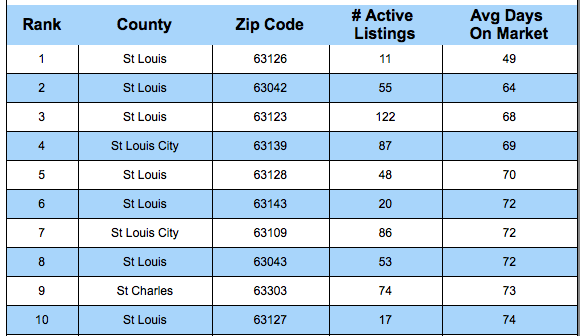 As the table below shows, the 63126 zip code area of St Louis county, which consists mainly of the Crestwood area, is where homes are currently selling the fastest at as of today, with active listings of homes for sale having been on the market an average of just 49 days. 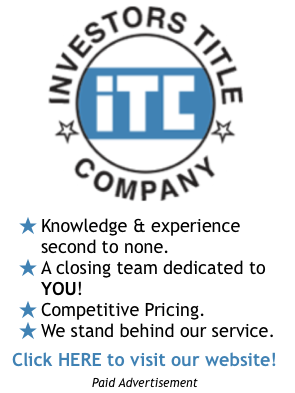 Of the 10 fastest selling zip codes in the St Louis area, 7 of them are located within St Louis County, 2 within the city of St Louis and 1 in St Charles County. Where Are Homes Selling the Fastest in St Louis?